International ecommerce and Global ecommerce solution to sell from USA to more than 200 countries. 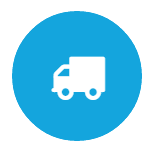 GlobalShopex provides international ecommerce and logistics solutions to U.S. retailers. To get started, simply fill out a form. All integration services are free to set up and have an average set up time of 1 to 2 weeks. 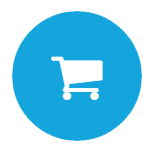 GlobalShopex's Cart2Cart integration plug-in works with our eCommerce platform partners enables merchants to handles all international order processing and customs brokering paying you in US dollars for all international orders. 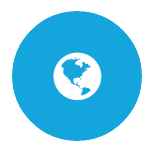 GlobalShopex’s iFrame provides a global checkout option with localized features including local currency and localized language. The iFrame solution enables merchants to enter the world of international ecommerce. GlobalShopex’s International Web Service is an all-inclusive ecommerce solution that will instantly enable you to accept orders from over 200 countries and territories in the world, as well as to expand your international traffic into online conversions. You can use these solutions to ship to all countries with GlobalShopex or just choose specific countries. On average, it takes 5 to 10 business days for customers to receive their packages after leaving GlobalShopex’s international logistics hub. If a customer is not satisfied with a purchase made through our service, we will honor your returns policy whatever it may be. 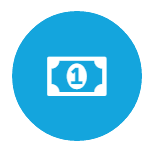 GlobalShopex takes full responsibility and insures all transactions for fraud and chargebacks so you don’t have to. You may also reach us via email here sales@globalshopex.com.